If you’re in to 90’s college rock along the lines of Weezer and American Hi-Fi, then San Diego, California’s Anakin will surely appeal to you. The quartet’s killer combination of lyrics that will appeal to the emo generation and distorted vocals are unlike anything else you’ll hear in 2015 and with the talent you can hear going in behind each track, it quickly becomes a unique selling point. 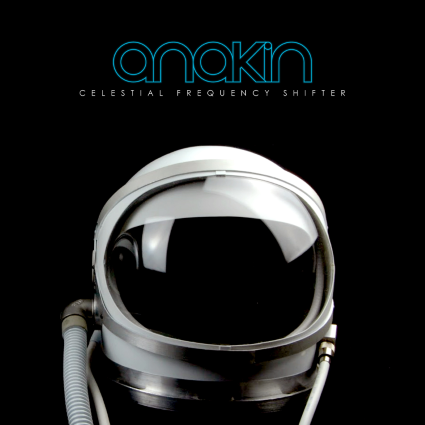 With song titles like ‘Satellite‘ and ‘Protostar‘, the theme becomes immediately clear on Anakin’s new album Celestial Frequency Shifter. If you’ve listened to their material before, you’ll know this is a theme that has stuck by them since their beginning in 2010 and seeing as its worked for them for nearly five years, there’s very little to fault. The band’s interesting brand of space rock is something not to be scoffed at as tracks like ‘Lucidity‘ seep into what feels like your soul. ‘Clairvoyance‘ and ‘Artificial‘ carry things on just as you would expect — not offering much in the way of variety or musical versatility, but it’s definitely enough to impress Anakin’s growing fan base; something that’s apparent by their 2k+ likes on Facebook. So, while Anakin have a rather eccentric sound and there’s no doubt that it works for them; it’s also clear that their target audience is a very specific kind of music fan. 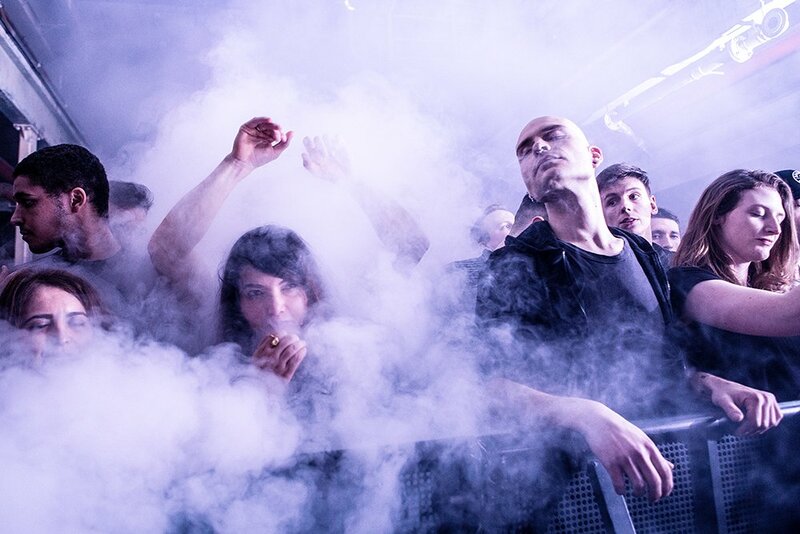 It may not be converting the masses in to listening to their blown out, alternative sound, but it fares well in tiding over the few but dedicated crowds who will support a band like this to no end.